This Company Leverages Data To Connect You With Products You Love … And They’re Hiring! 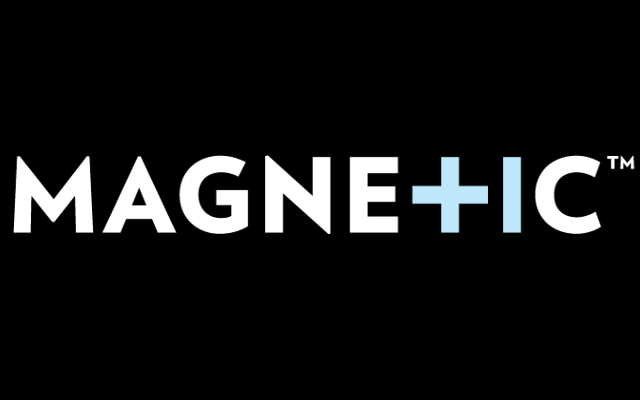 Posted on Feb. 28, 2017, 6:14 p.m.
At UpScored, we partner with companies that are best-in-class in their industries, which is why we’re excited to highlight one of our newest partner companies this week: Magnetic. Read on to learn more about their vision, technology, and why Magnetic should be on your radar. While Magnetic is headquartered in NYC, they also have offices in Ann Arbor, Chicago, Los Angeles, San Francisco, and San Mateo. They’ve raised over $40 million led by top VC Edison Partners. And with over 300 retailers that use their full suite of products, Magnetic is growing rapidly and looking for talented people to help build both their business and technology functions. Julian Berman, Senior Staff Engineer, on what it's like to work in the collaborative start-up environment at Magnetic: "Show us your initiative, your desire to learn and solve problems on your own. We’ll be here if you need help, but we’re interested in your ideas." Given Magnetic's innovative, data-driven approach to marketing, long term mission, and focus on employee satisfaction, we think it’s a great place to take a step up in your career. As they’ve continued to grow, they’ve fostered a core entrepreneurial spirit. They look to hire independent thinkers who inspire their brand, products, and culture. And we can say from firsthand experience that this is true. We had the chance to tour their HQ awhile back – and Magnetic certainly encompasses a fun workplace matched with a dedicated team. You can learn more about their leadership team here and check out their blog here. We’ve also highlighted a few of their career opportunities below.